New track, "Archie, Marry Me" from Toronto's Alvvays, serves as a minty-cool breath of fresh air. The Polyvinyl four-piece produce an inch perfect display of c86/jangly dream-pop on "Archie, Marry Me" - minus any lo-fi dirge. 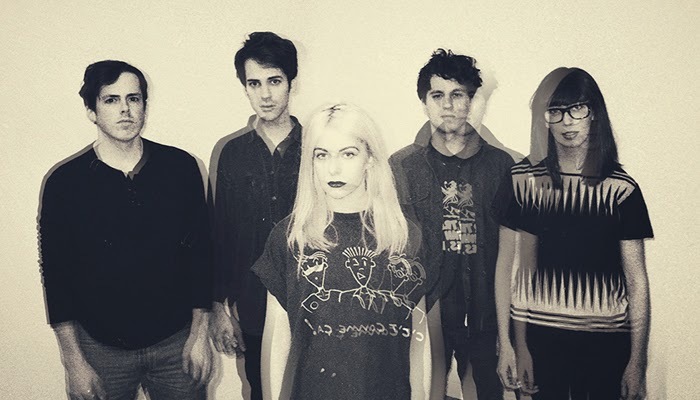 Alvvays' self-titled debut is set for release this summer via Polyvinyl Records.